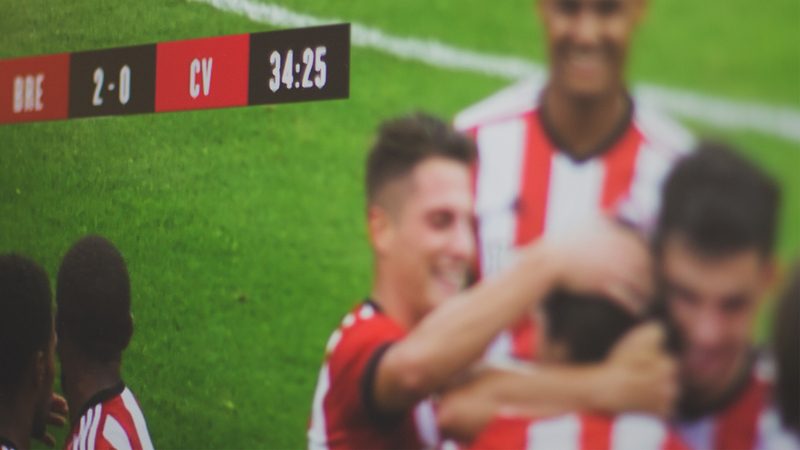 During Brentford Football Club’s 2017/18 pre-season we teamed up with Floodlight Digital Media to create a brand new bespoke live graphics delivery system. The previous season’s graphics delivery system was built by our technicians for our technicians, it was functional but required extensive training and in depth knowledge to operate; we wanted to change this. We elected to build our system primarily off of a L.A.M.P stack. This is the fundamental technology that runs the vast majority of websites. Structuring our system similar to a website gave us numerous advantages. The system could be easily operated by several users at the same time without any conflicts, the system was very light and easy to deploy as any client device could run it without the need to install any software. Any PC’s, tablets, or phones could all be used simultaneously and seamlessly to control the system. The L.A.M.P system also allows us to deploy the system across several servers giving the system an incredible level of redundancy. The main aim of this new system was to make the process of programming and delivering real time on air graphics as easy and seamless as possible. 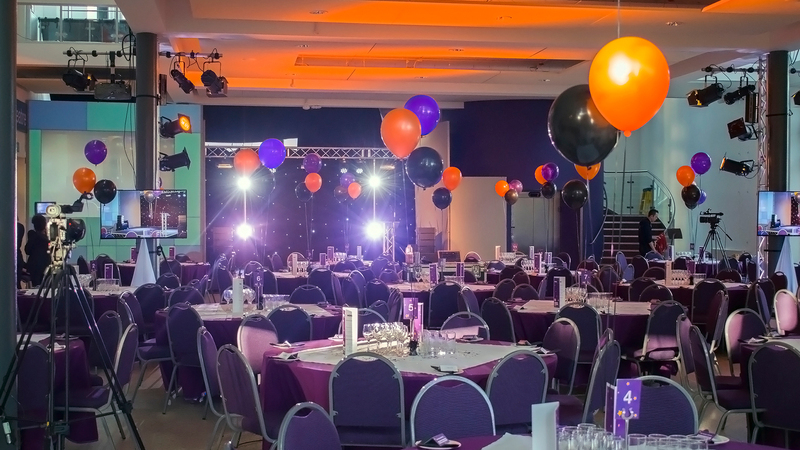 Floodlight Digital Media worked their magic to develop sleek, clean good looking graphical interface that was also intuitive and responsive while we focussed on the engineering and functional back end of the system.